Admissions Begin a lifetime of faith and learning. 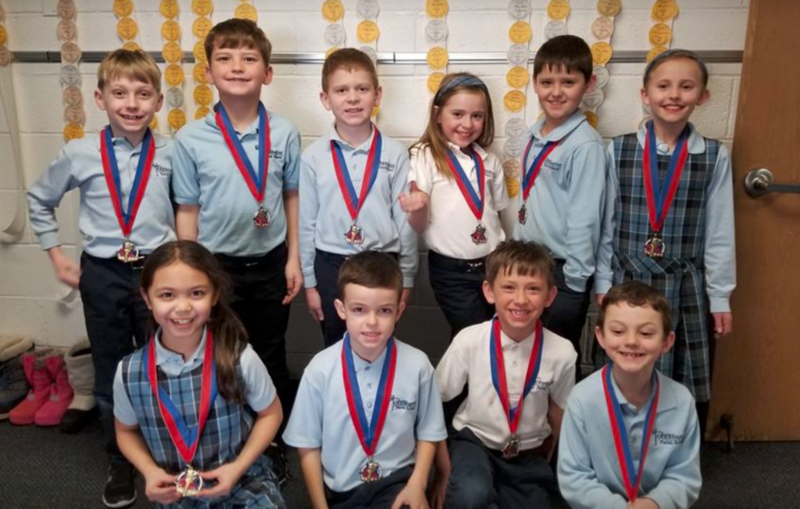 Welcome to St. John the Baptist Catholic Parish School in New Brighton, Minnesota! For over 60 years, we have been blessed to provide the surrounding communities with a Catholic education for students in grades PreK-8.